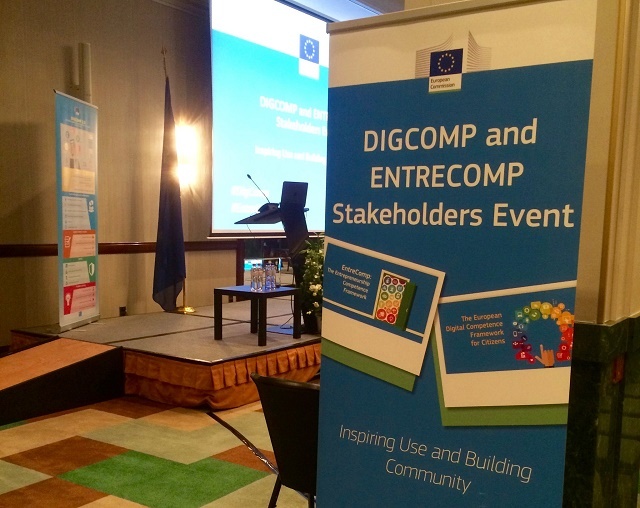 On May 12th, the Edul@b researchers Marcelo Maina, Montse Guitert, Teresa Romeu and Pablo Baztán attended the “DIGCOMP and ENTRECOMP Stakeholders Event: Inspiring Use and Building Community” organised by the European Commission in Brussels. 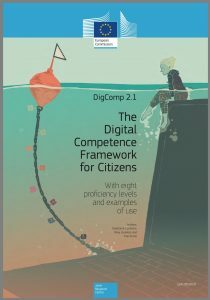 They have participated as members of the H2020 European project CRISS (Demonstration of a scalable and cost effective digital-based learning infrastructure through the Certification of digital competences in primary and secondary schools). The event was an unique opportunity to stay informed about the latest developments in the Digital Competence Framework and to exchange and network with representatives of relevant initiatives around Europe. The event focused on the application of the DigComp 2.0 and EntreComp frameworks to different profiles and contexts with a special attention to the educational field. It thus discussed relationships and synergies between both frameworks. 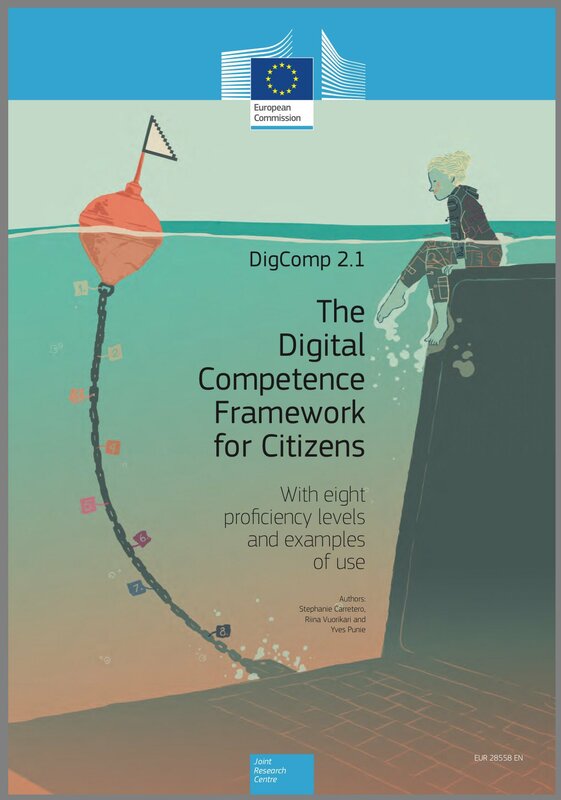 The members of Edul@b participated also in an additional session where the new Digital Competence Framework for Citizens “Dig.Comp 2.1” was introduced. This workshop was the occasion to contribute in the development of digital competence examples of use in learning and employment.